Olaplex has changed the hair game, forever. This innovative hair treatment has even impressed the likes of the Kardashians and Jennifer Lopez, whilst being celebrated in quality publications like Vogue, Elle and Allure. 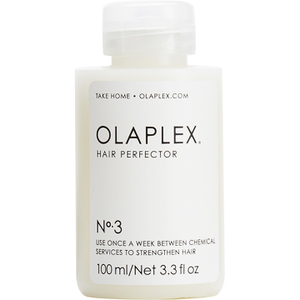 Discover the secret to strong, beautiful and healthy hair for yourself with Olapex No3 Treatment. Want to see how it worked for us? Read our Olaplex Review.